A tiny settlement lying at the foot of the Nyakas Hill, wearing the simple name ‘Tök’ (which means ‘pumpkin’ in Hungarian) gives home to the Nyakas Cellar. 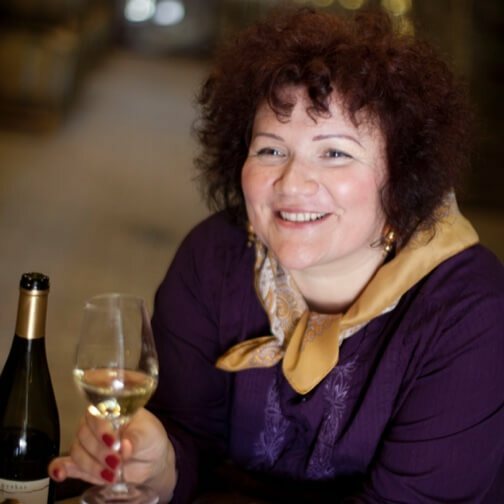 We primarily engage in the making of fresh, reductive white wines, rich in fragrant essences and flavours. Our wines reach the maximum of their sensory characteristics and bouquet in bottles, in a reduced environment. 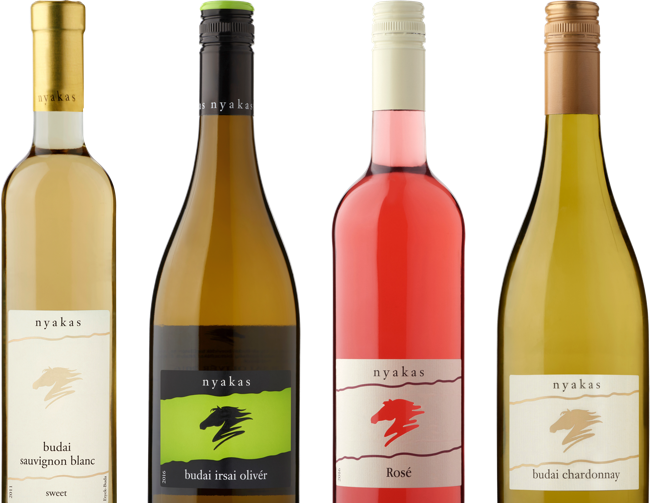 Discover our wines and winery, be a member of the Nyakas Club! My fate as a winemaker already started to be sealed in the secondary vocational school (Soós). This paved the way to the university and, later, to the PhD degree. I joined Nyakas Cellar in 2000. Here, my main tasks include the management of winemaking, quality assurance, and the operation of the bottling plant. I am the mother of 3 boys. Are you curious of where our wines are made? 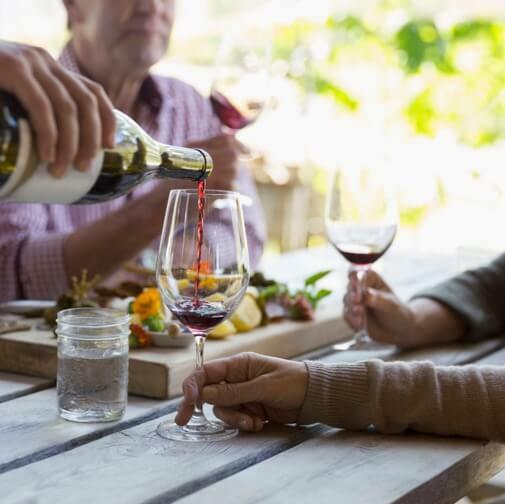 Join a wine tasting event at the estate of Nyakas Cellar, and discover our winery and wines! Be a member of the Nyakas Club, be the first to know our news! Please contact us if you wish to get a personalised offer or make an appointment for wine tasting.